A wind speed measuring device turned out to be more affordable than competitors. 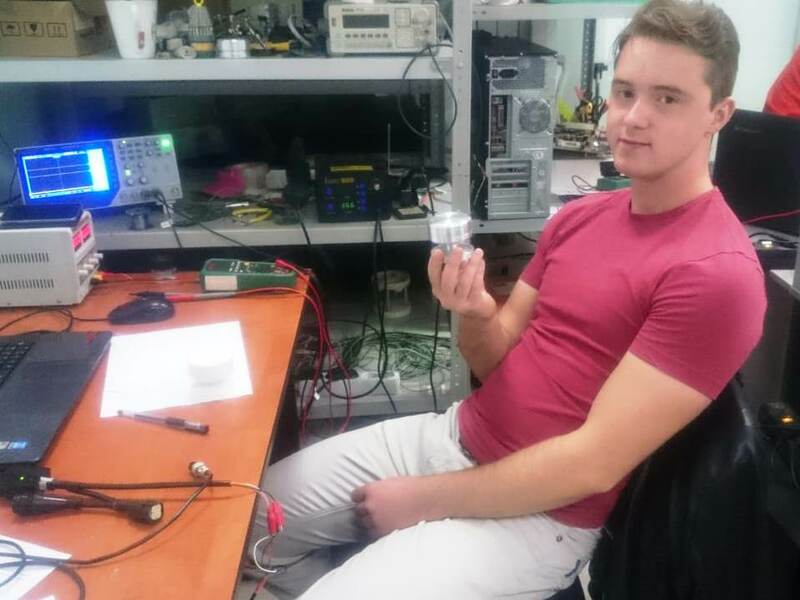 Master student of the Institute of Physics Artur Sayfutdinov won a student research contest with his idea of a cheap ultrasound anemometer. He came up with it when he found out that many meteorological stations still use mechanical devices with low precision and reliability. Sayfutdinov’s device is expected to cost in the vicinity of 5 thousand rubles, while the most popular existing models are between 30 and 50 thousand rubles. The anemometer has been tested in an air tunnel and in field conditions. Necessary construction documents are on the way, and there are plans to patent the main board and the firmware. After the device is certified by a government agency, it can be included in the State Register of Measurement Devices.